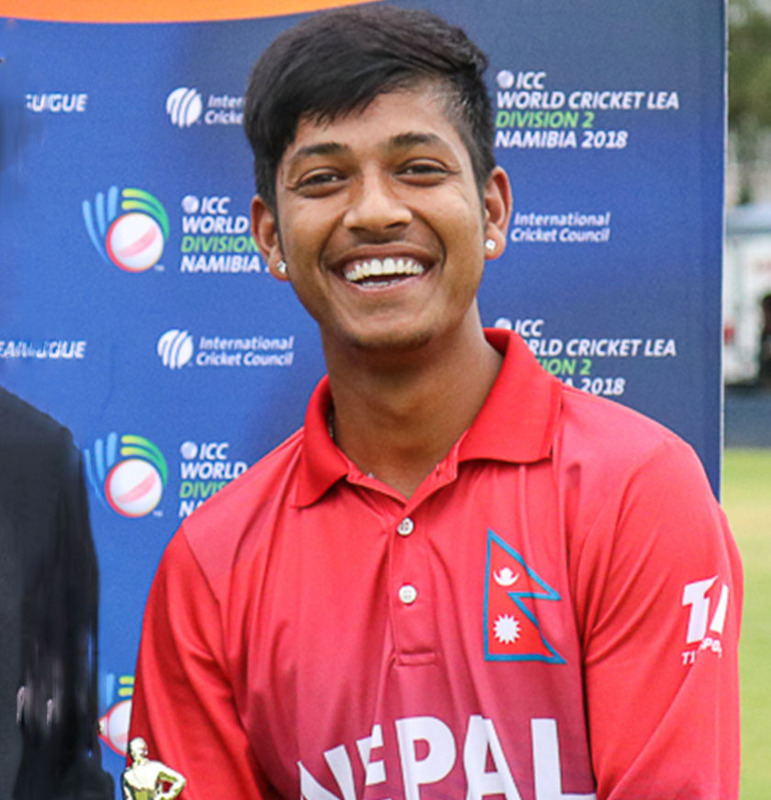 KATHMANDU, Feb 15: Nepali leg-spinner Sandeep Lamichhane has been awarded as Man of the Tournament in ongoing ICC World Cricket League Division 2. He took 17 wickets in six matches in the tournament. 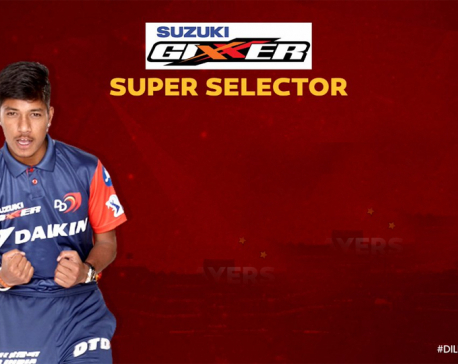 Meanwhile, IPL team Delhi Daredevils has congratulated Lamichhane for being awarded as the Man of the Tournament. In its twitter message, Delhi Daredevils has congratulated the Nepali team for its impressive performance in the ICC World Cricket League Division 2. Recently, the IPL had auctioned Lamichhane in his base price of for Rs.20 lacs. 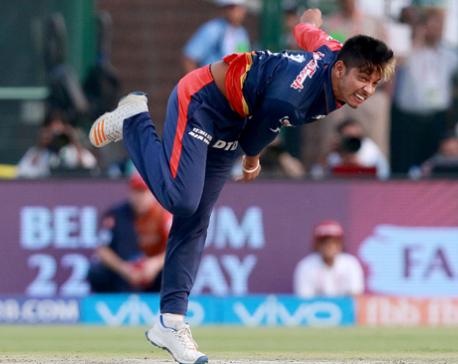 Nepal leg-spinner Sandeep Lamichhane roared back into form after a fine display for Montreal Tigers against the Vancouver Knights in the Global T20 Canada tournament on Monday.